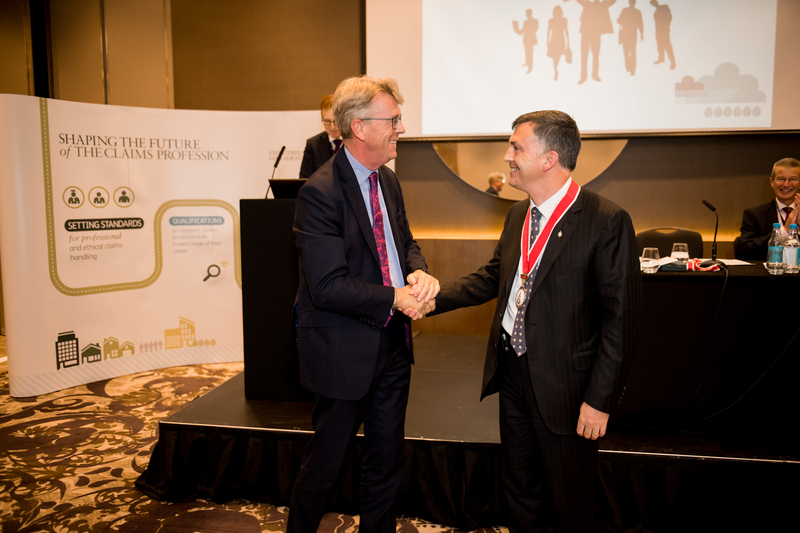 John Eves, CEO of Thornton & Partners, was elected to the position of CILA President at the CILA Annual General Meeting (AGM) on Tuesday 12th September 2017. John is a Chartered Loss Adjuster and Chartered Accountant and a Past President of the Insurance Institute of Ireland. As the CEO of an Irish owner-managed firm of loss adjusters, John has an appreciation of how regulators can influence the working environment for loss adjusters. He also brings business acumen and a reverence for our Charter and the professional standards that our members adhere to. In the year ahead John would like to hear and share the stories of our members not only to highlight their valuable skills and experiences but also to promote the loss adjusting profession as an exciting and rewarding career choice for young people. The Institute team are delighted to be working with John and know that he will be a fantastic ambassador for our members.